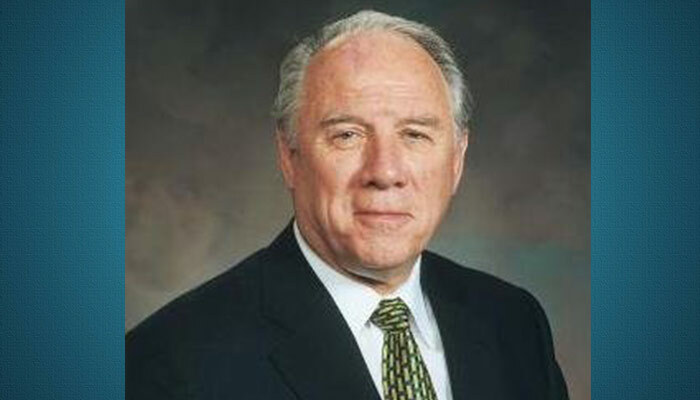 He was CEO of Allied Mills Inc. from 1969-1977. He was CEO of Continental Grain from 1988-1997. On 05 Apr 1997, he was sustained to the second quorum of the seventy.